This combo is a must-do for nature and animal lovers. 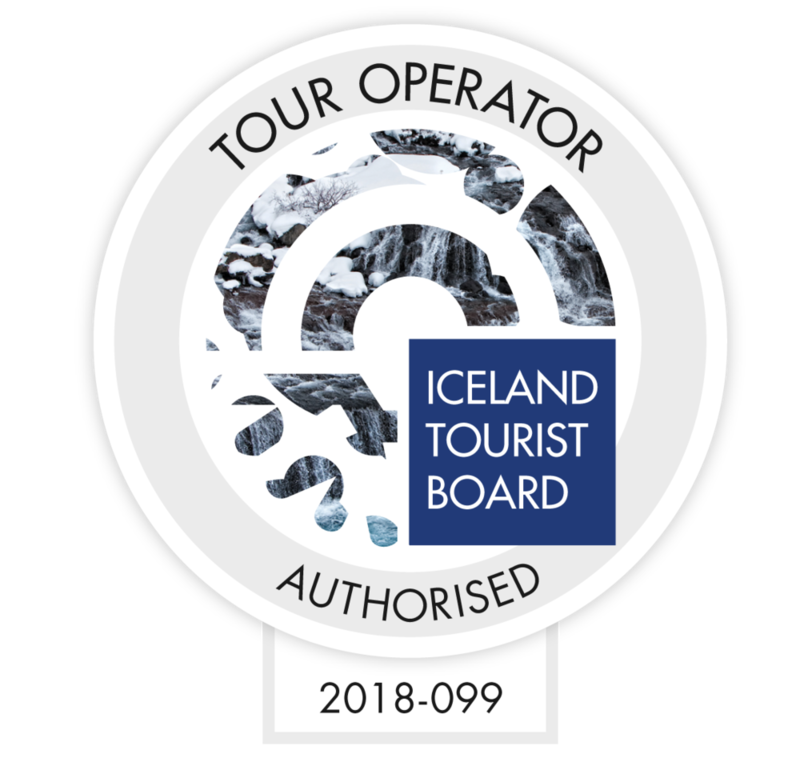 Enjoy the views and sights on the countryside of Akureyri whilst riding an Icelandic horse, before embarking on a whale watching tour, viewing whales and that same exact nature from a different angle! Spend your morning horse riding with our friends at Skjaldarvík in the magnificent nature on an Icelandic horse which is unlike any other! The 1,5 hr. tour commences at the stables at 10:00 in the morning however we do recommend booking the free pickup service (30 min. prior to tour departure) or arrive on your own at least 15 min. before the tour starts. There is a good variety of horses to choose from, so whether you are a beginner or an experienced rider, we are sure to find a horse that fits your ability and needs. Helmets are a standard safety equipment and everyone is required to wear one for the duration of the tour. If there's enough time after the riding tour, you may even get to enjoy a relaxing soak in the on site hot tub! Depending on whether you made arrangements with our free pickup or not you will either be dropped off at the harbour or will need to make your own way there before the whale watching tour departs at 13:00. The 3 hr. 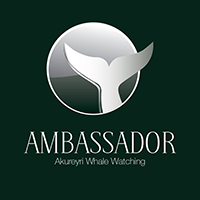 whale watching tour takes you towards the middle of the Eyjafjord, close to where you went horse riding just minutes before, where we have been fortunate enough to watch whales on every tour since we started operating out of Akureyri. 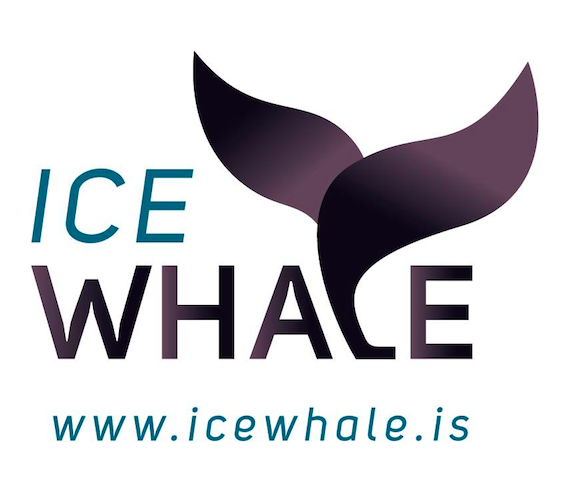 In the very unlikely event that you don't see a whale on the tour, we will offer you to come again for FREE! Remember to bring suitable clothing and don't forget your camera! Bring a swimsuit and a towel if you want to soak in the tub for a few minutes.